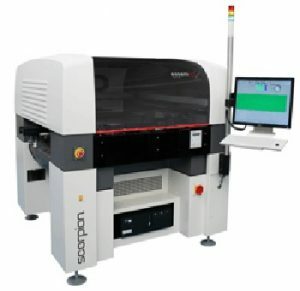 SMT and product assemblies often require an amount of dispensing for gluing, potting, sealing, dam and fill, globtop or under-filling using a variety of materials. No dispenser system is the same. We at Contax offer a full range of dispensing capabilities. The wide variety of dispensing heads, time pressure, auger and jetting to name a few and a variety of techniques enable us to provide demonstrable benefits and an exact match for most dispensing requirements. Contax can provide an exceptional range of dispensing systems suitable for the small start up company to large OEMs.